Would you like to create a tranquil space where you can read a good book, sip a cool iced tea, and feel a warm summer breeze passing through? If so, you may want to consider having a screen room installed at your home. Screen rooms provide the perfect spot for enjoying everything your backyard has to offer, no matter the weather. 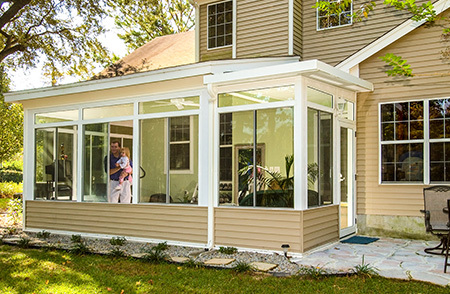 With the protection of a screen room, you won’t have to worry about exposure to dangerous UV rays, pesky mosquitoes, or sudden rain showers. And, if you’re looking for screen rooms in Radnor Township, Pennsylvania, there’s only one company to choose — SRA Home Products. When choosing a company to install your new screen room, you’ll want to select one with the experience needed to get the job done right. 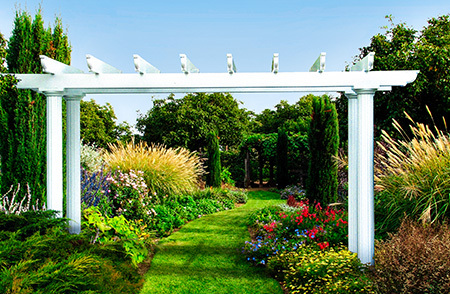 SRA Home Products — a family-owned and -operated company — is the leading provider of screen rooms, sunrooms, pergolas, patio covers, and more in the Delaware Valley. We’ve completed more than 5,500 installations, and our dedication to providing exceptional customer service has helped us to achieve an A+ rating from the Better Business Bureau. You’ll also want to partner with a company that installs quality products, and in that regard, there’s no one better than SRA Home Products. We exclusively install screen rooms and other outdoor living products manufactured by TEMO, an industry leader that’s worked with more than 100,000 customers since being founded in 1967. Our screen rooms are available in a variety of styles, including studio, low cathedral, and vertical retro. 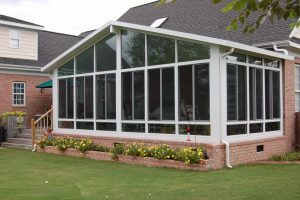 No matter which style you choose, it will include a heavy-duty, fully extruded aluminum frame, a durable polymer coating, an interlocking roof panel connection system, large door and window openings, tightly woven mesh screens, and removeable vinyl sashes. You’ll also be glad to know that all of our screen rooms come with TEMO’s limited lifetime transferable warranty. If you’d like to learn more about the beautiful screen rooms we install throughout Radnor Township, PA, please contact SRA Home Products today.